As Bump ‘N Shake (Monsta) has been turning heads and enjoying support by the likes of Afrojack, Avicii, David Guetta, Dimitri Vegas & Like Mike and Oliver Heldens, Fedde Le Grand rapidly marches forward and delivers the monstrous full vocal of Bump ‘N Shake, fittingly named Monsta! The full vocal take elevates the record to a complete other level, lacing the funk-driven track with a smooth female vocal that transforms the track into a radio-ready creation. 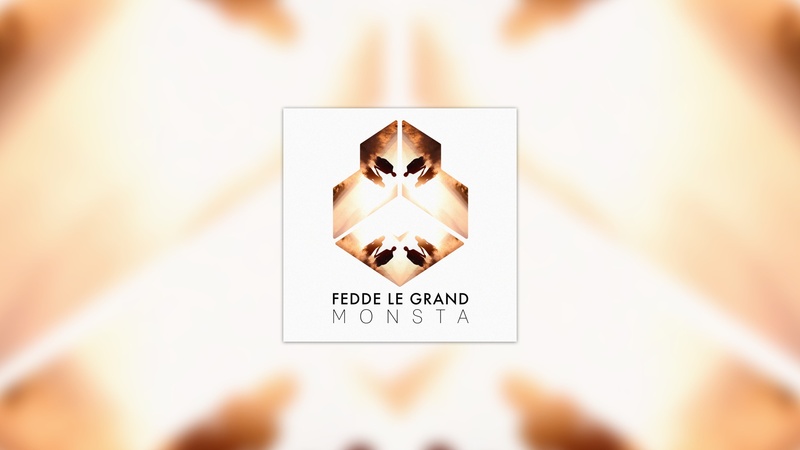 From the infectious staccato strings to the disco-flavored hits and polished vocals, Fedde Le Grand knocks it out of the park entirely. Just the right tune to spark an amazing party with, this tune makes every clubber become a Monsta on the dance floor. Showcasing their moves in the highly energetic Monsta music video is The Fire Dance Crew. Originating from The Netherlands, this super talented crew has stacked an impressive array of awards under their belt (a.o. European Champion (2014), World Champion (2015), Holland’s Got Talent winners (2017)). With ages ranging from 15-17 this crew bursts with talent and are a force to watch! More interested in a sing-a-long than a dance-off?! Find the official lyric video of Monsta right here!